Indy had a very exciting weekend, earning his first Hound Group placement with a Group 2 and then going on to win a Group 1 in Owner Handler and then on to OH Reserve Best In Show! Jen and Indy are an amazing team! 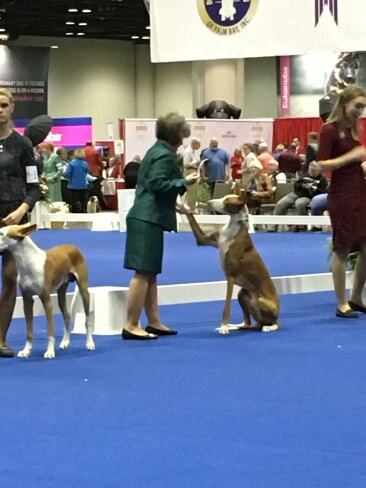 Indy showed great today and earned an Owner Handler Group 2. Big congrats to Jen and Dave! 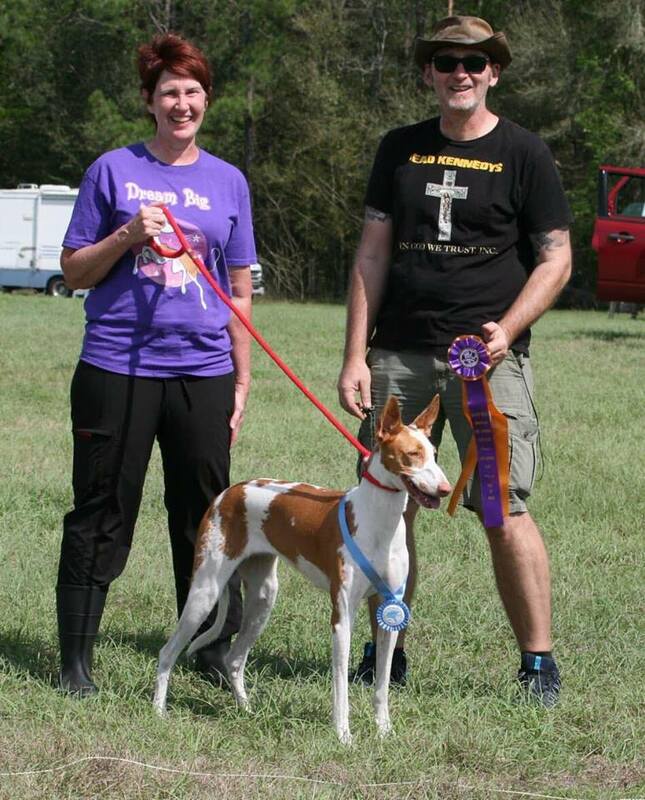 Sol showed well today and earned an Owner Handler Group Two!